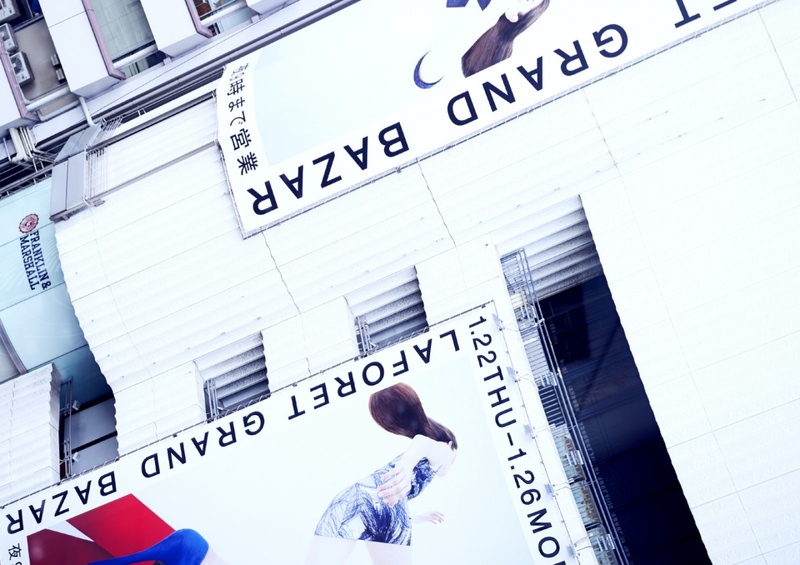 We believe that all of us live our lives with a borderline, and only when we cross over that line, can we grow as a human. 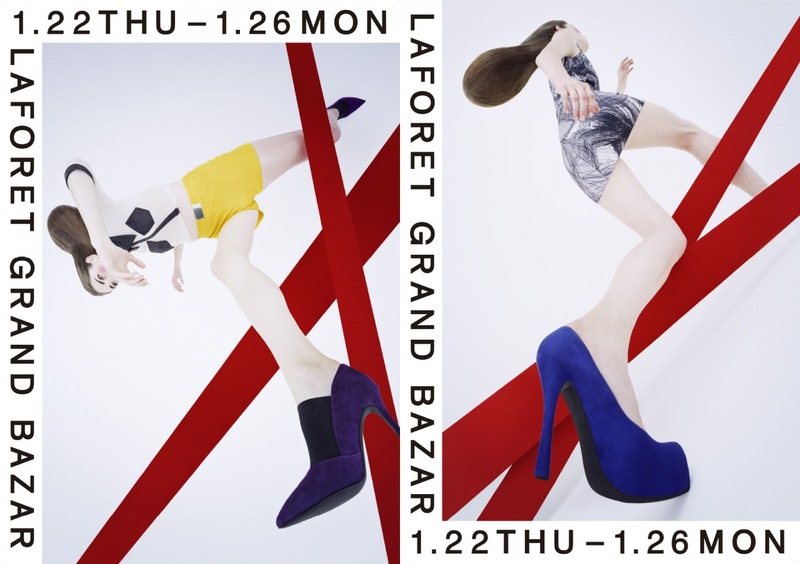 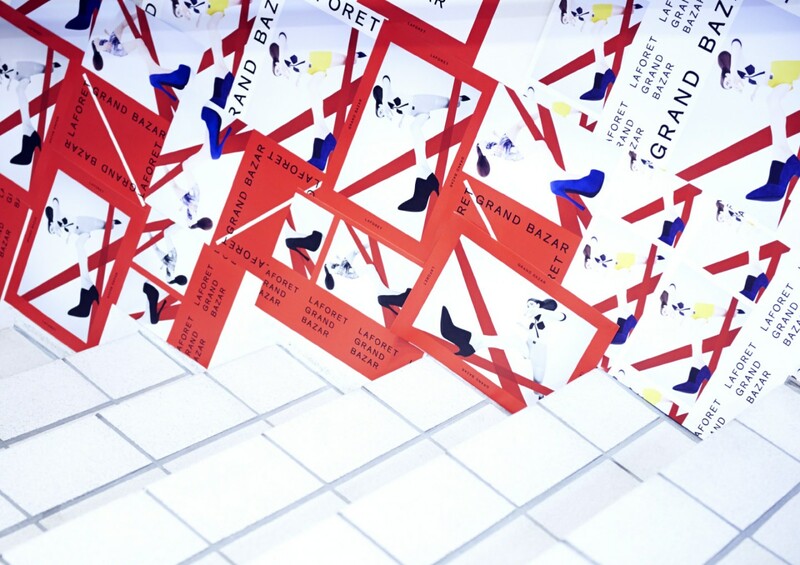 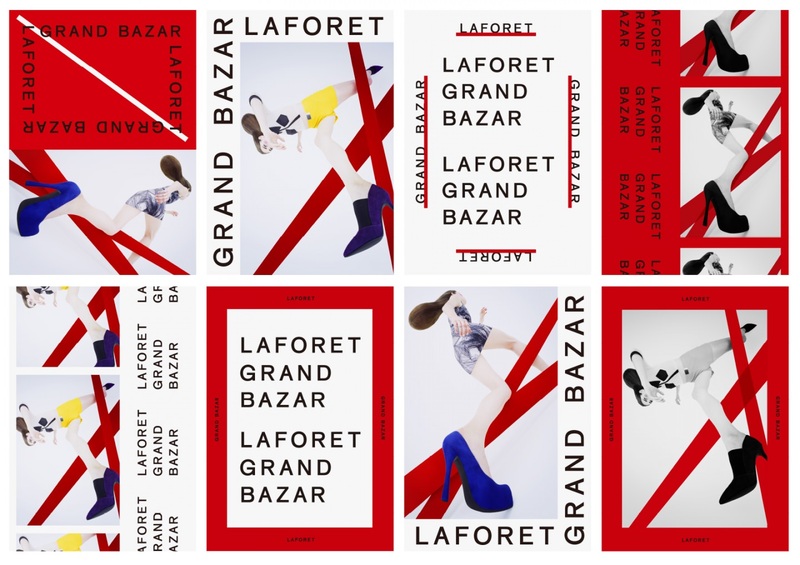 We thought that Laforet Grand Bazaar is a place where one can shop with all their hearts and to empower themselves to prepare to make that leap. 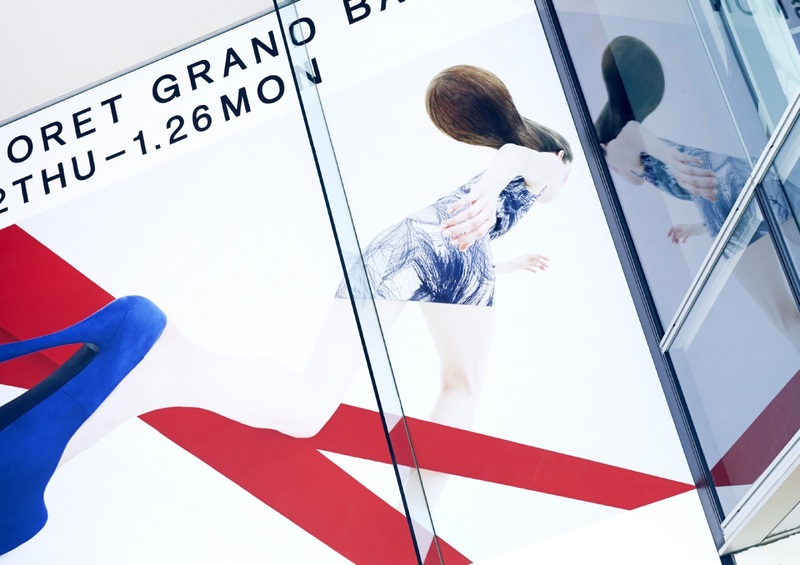 The advertisement was aimed to be relaxed, pure hearted and pleasant.